Hope to see you in Antwerpen this Sunday! The weather forecast is great, sun, little wind and 15 degrees … an ideal day to wander around in this great city. 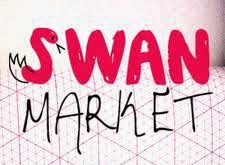 Of course you can visit the Swan Market at De Grote Markt, a super central location. 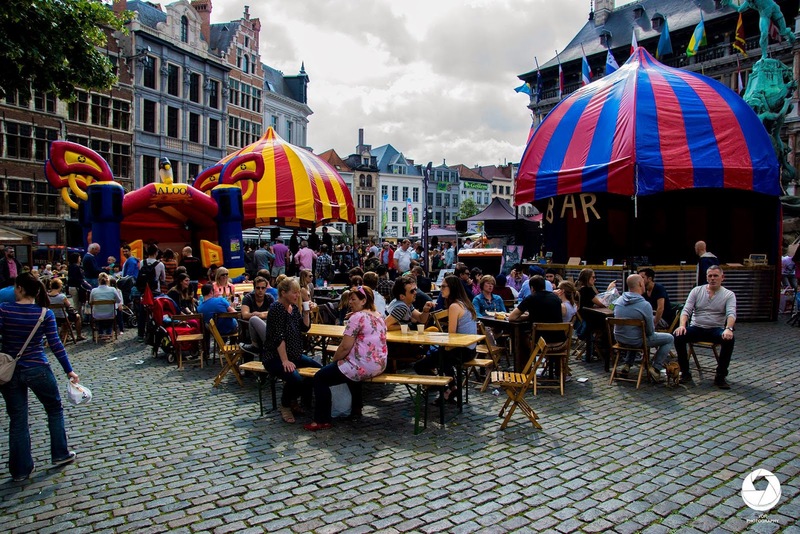 When you are in the mood for more shopping, this is the ideal Sunday to visit Antwerpen! Normally the shops are closed on Sunday, but this day it is Spring Midseason sale and the shops will be open! Done shopping after the Swan Market, it is also nice to walk around and sightsee a bit. There are a lot of beautiful buildings such as Onze-Lieve-Kathedraal, de Bourla and Het Steen. Looking for something more modern, then choose the direction of Het Eilandje, this former harbour district has been transformed into a bustling area centered around Het MAS. This extraordinary building accomodates Museum aan de Stroom, a gathering of several museums. I really can recommend this museum, both the architecture and the exhibits are well worth the effort to visit! Another tip is Het Fotomuseum at the other side of the city; ’t Zuid. When you walk from De Grote Markt to ’t Zuid, one of the best ways is to take De Kloosterstraat, the place for antiques and flea. And don’t forget to visit one of the thousand terraces or to eat at one of Antwerpen’s great restaurants!